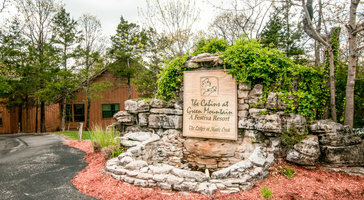 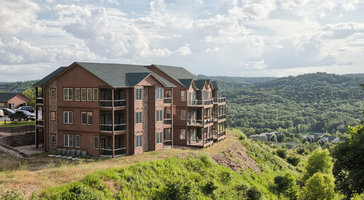 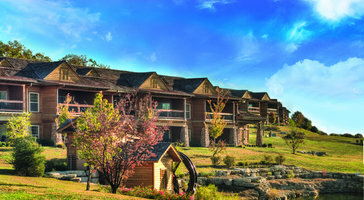 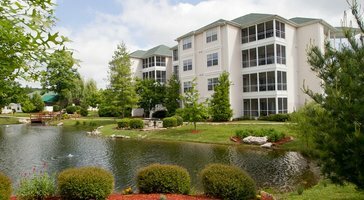 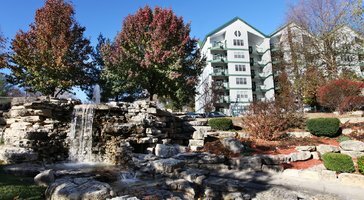 Grand two-bedroom, two-bath vacation rentals at Cliffs Resort Table Rock Lake are perfect for parties of 6. 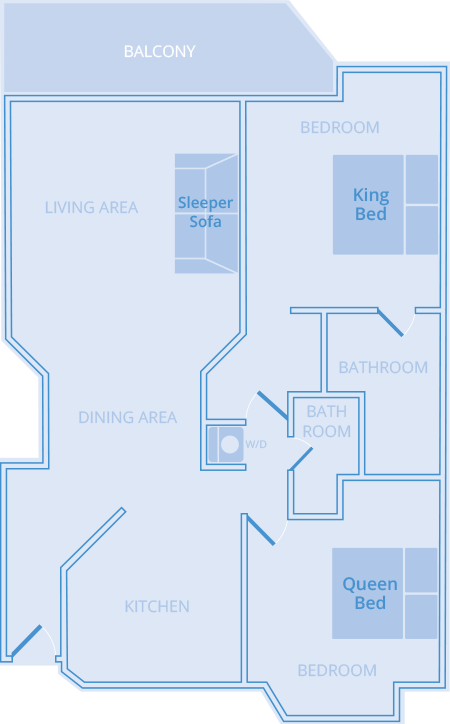 Floor plans feature generous lanais that welcome in gentle natural air. 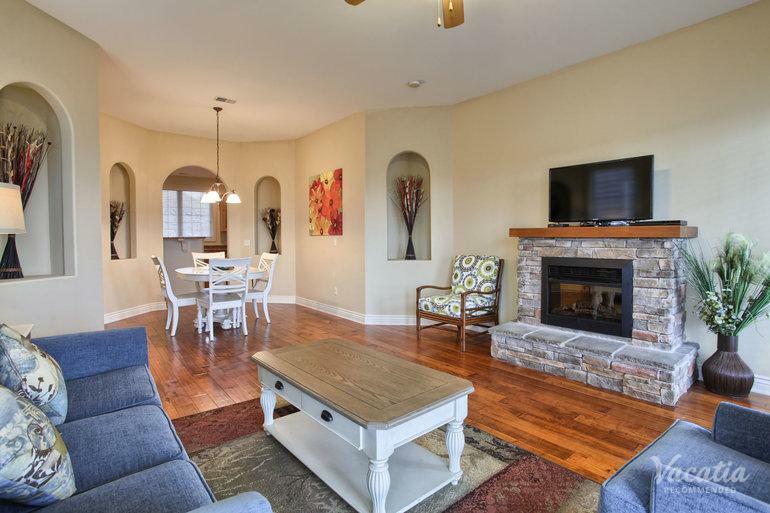 If you plan on bringing kids, the luxury of your own bedroom makes for a comfy home base on vacation.